Hello everyone! 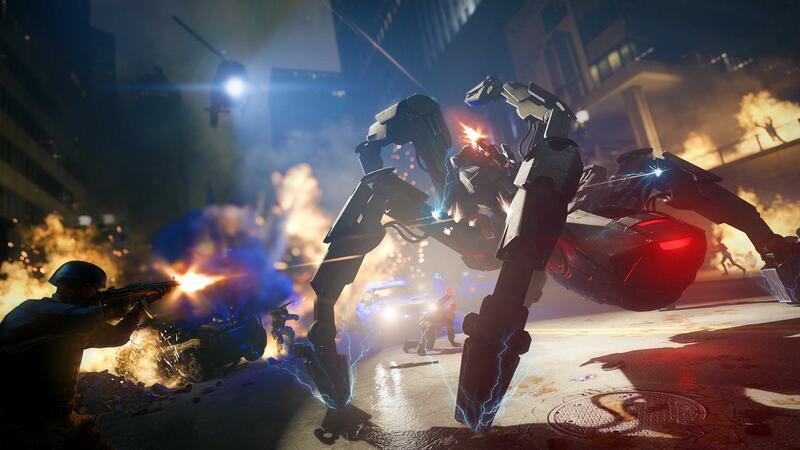 here to talk about the Watchdogs Single Player review because for some reason I can’t do much on connecting to the online portion of things, something about NAT settings… I will fix that later lol. The gameplay is pretty decent… doesn’t feel crazy really. 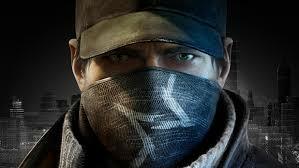 Almost familiar with games like Gears of War and Splinter Cell imo as far as the shooting mechanics of this game goes. Weapon wise you get a pretty decent arsenal of randomness to carry with you at all times cept for a random mission where the cliche “YOU LOSE EVERYTHING” and have to play the game naked happens lol. The driving in this game is somewhat close to Grid if you played that for a bit, the rough driving randomness that you really got to get use to in time. Before I knew it, I was able to drive around with fewer crashes then usual. The skill set they give you basically reminds me of the skilltree element in RPGS. Some of them can be game changing in a sense of how you play like the hacking skill tree set. Others help out with guns and battery life for your phone skills that you can pull off on the go. The story is pretty decent but it’s not no FF7 imo. FF7 was pretty serious with the plot to a point to make you feel for a character. This game didn’t really deliver it much even towards a certain point in the story… You kinda felt bland about the characters from time to time. The way the story goes through in the acts is a bit confusing at first because all the people who are involved in the whole situation and leaves you questioning if your really doing the right thing as the character… The ending for it… you might be a bit disappointed but leave your opinion here on the comments lol. The game itself presents itself in an interesting way. The title you only really hear once through out the game but the character Aiden Pierce is pretty much your Batman/Dexter mix according to one of the reviews that I read. Which is basically 100% true lol. From the gadgets you use to the things you can pull off… even with the way kills go through. The game did pretty decent on delivery. The city is pretty decently sized and the graphics for this game look nice. I questioned the way the detail on some of the character faces looked but then again I was on PS4 doing my randomness. The clothing that our Vigilante had… Aiden Pierce was pretty epic imo also you can change it up at the clothing shop for different colors and somewhat different looks. Over all the game looked pretty good. 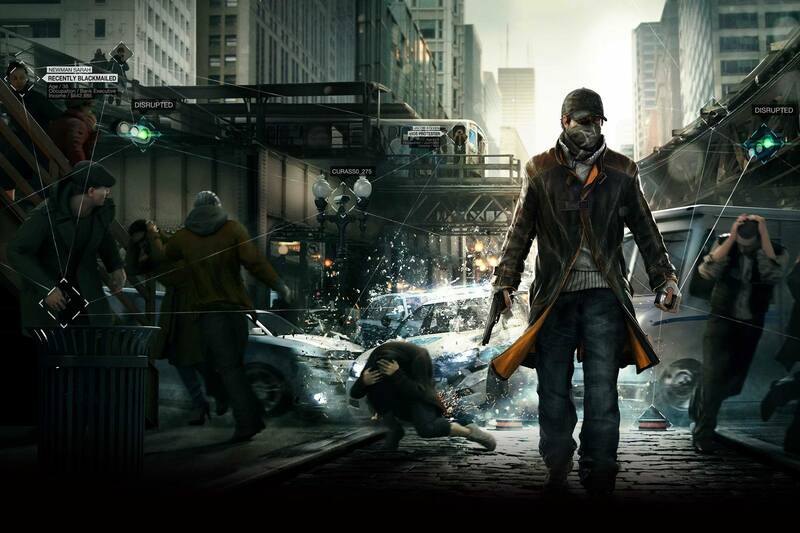 If your wondering “Should I get this game now?” I say yes… Its pretty decent and a solid game at that. The online portion of it I can’t really speak of but then again actual players can invade your game and hack you. So if your into the randomness and action of a decent shooter done well. This might be the game for you. 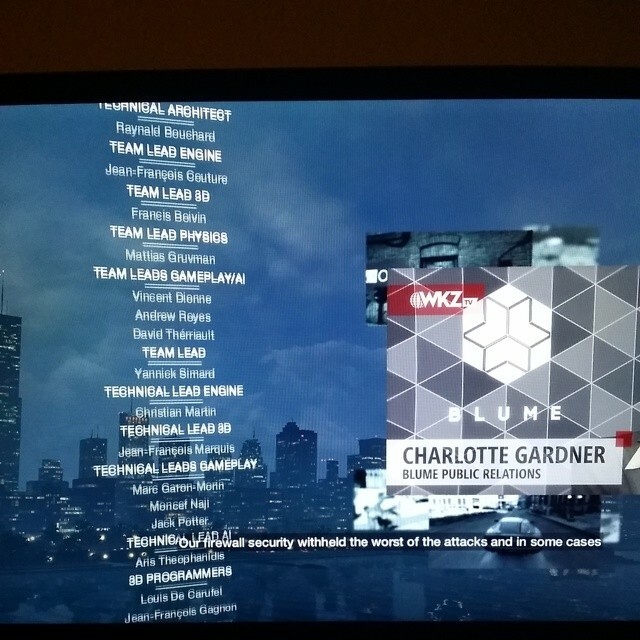 A friend of mine was wondering about the Co-Op randomness of this. Well I havent seen anything solid about co-op playing. Pretty sure they do not have co op campaign. But you can race each other online and free roam randomness.. If you want the game to play with others this is def not the game you want… Invest in Destiny or keep to COD and Battlefield. Maybe even Killzone Shadow Fall with the new horde mode might have some pull. June line up for Playstation Plus! Had to upload something in the time being as I go through the game. So far so good soon I will have a full review. So last night they had a little midnight release party at the local gamestop. They ordered pizza and got some soda, along with a large tv to play some watchdogs while we waited til midnight. So far everything played good with that beginning part with out a problem. I’m not a fan of playing by stealth rules but for some reason it was pretty doable in this game. When it actually came down to the driving, It doesn’t feel right in the beginning. I guess after playing alot of the gta and driving in that game you get use to a certain way of hopping into a car and peeling out. 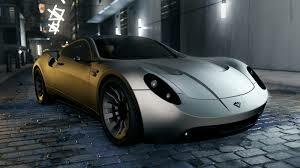 I won’t judge just yet on the driving because they do have more vehicles later on in the game including one you can unlock via Ubisoft – Uplay with units I think the currency is called. 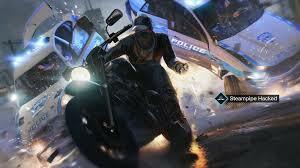 Units are earned through progression of most ubisoft games. 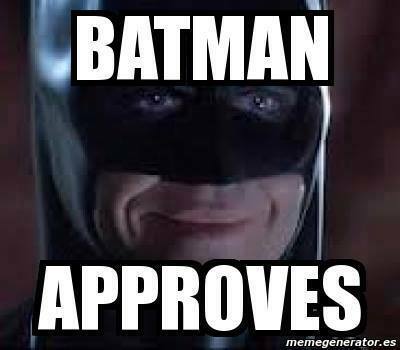 Overall the game has been pretty good so far for the time i got in… the only thing that really felt challenging off the bat with the game was the cop mechanics. These guys don’t play and its not GTA when it comes to cops. They will try all the old tricks including some new. I had a mission, in which I had to grab a car that was wanted. The cops were then alerted and started the chase… I thought pssh cops? I got this. I drive real fast into one direction and saw the message escape successful. I thought it was easy. Then I hear a radio voice about the CstOs? I think that’s the correct spelling for it lol. This message triggered yellow spots on my map and they would grow near my location. Then I figured it out, this is the second phase for finding the badguy. If your caught waiting in that yellow spot and that percentage fills up , the cops will be back on you like white on rice with a helicopter. So you have to keep running and dipping and dodging… Wonder if they have an easier way to deal with that situation lol. 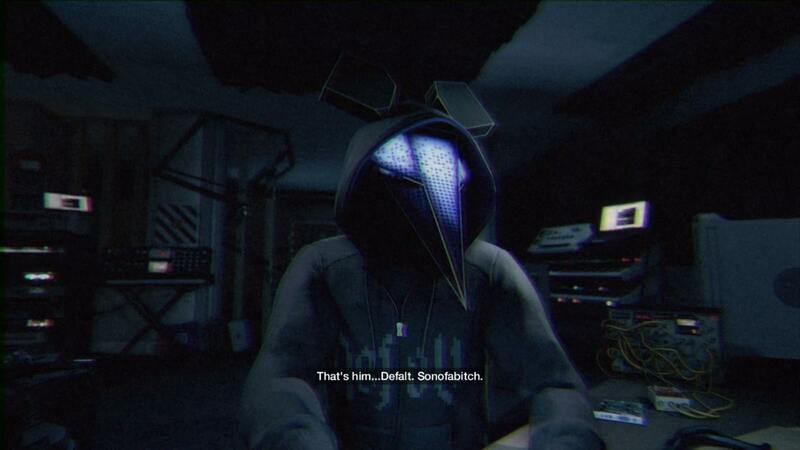 This concludes my randomness….and a mini review of what is watchdogs. I will have more of a review later on during the week hopefully 🙂 stay tune! 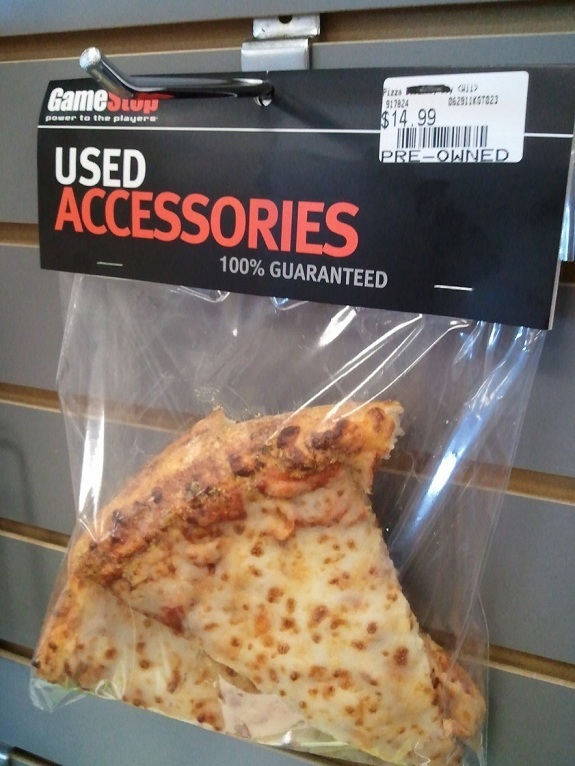 Today was an interesting day but then again alot of my days at this gamestop usually tend to be. The people there are amazing imo compared to most gamestops i’ve been to. Its like your apart of the fam when you come in, then again I’ve known them for quite some times and been to a few midnight releases. Overall they are pretty good people but in a way this is a rant towards the topic of shopping at gamestop. 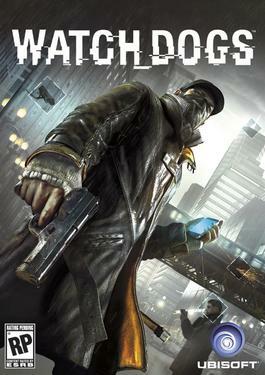 Started off with the factor of Watchdogs. Today, while talking to a friend about Watchdogs asked me why didn’t i just get the game like i usually do… early or from a different spot instead of waiting on gamestop. Well I wanted to get the game early… but I like shopping at gamestop because of course of the power up card. This is not me trying to pitch the idea of others to go to gamestop but me getting my opinion out there about it. Logically I buy the game at a 59.99 . Overtime I’ve actually got enough points to reduce that price from time to time… IE got Infamous Second Son when it first came out with a 25 dollar coupon off… then at some point when I wanted to trade it in got 40 dollars for it back because of a sale they had with the pre order trade in. Well here we go…. My name is David aka Syn in the gaming randomness world. I’ve been gaming since I was a kid growing up in the projects with just a hand me down game systems from the God Parents…. lol from nintendo to sega… and at some point got a gameboy from my grandmother and mother, think my mother loved playing tetris more then I did back then lol. Anyways moving on, I’ve been gaming for quite sometime. Right now my favorite game genre is MMORPGS such as World of Warcraft and SWTOR. Console wise I really don’t wage into the console war factor because both have great pro’s and con’s. Right now for the “next gen era” I am doing the PS4 dance. I wanted to start a blog to start reviewing some games and share my thoughts with others. Gaming has been a huge part of my life and at this point I will actually make something of it instead of just sitting on a couch smashing the buttons away. I want to be able to share my experiences through the gaming community and see what other people have to say about the games we play today. Whats your favorite MMO? Whats your favorite FPS? Do you feel that COD is the same game over and over or is it a game that betters little by little and keeps people coming back for more? Who knows… lets see where this blog takes us.